Electric bike Holywell. 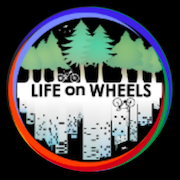 Life On Wheels is the Batribike electric bike stockist for Holywell, Flintshire, Wales. The enthusiastic team here are Cytech qualified. 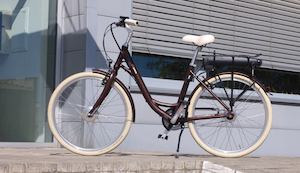 They will be delighted to advise on the best electric bike to suit your requirements. 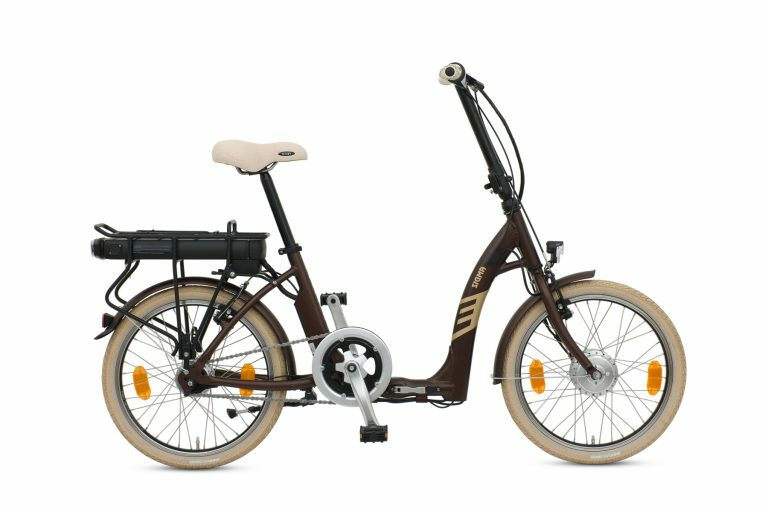 The latest electric bike range from Batribike is hand built in Europe. 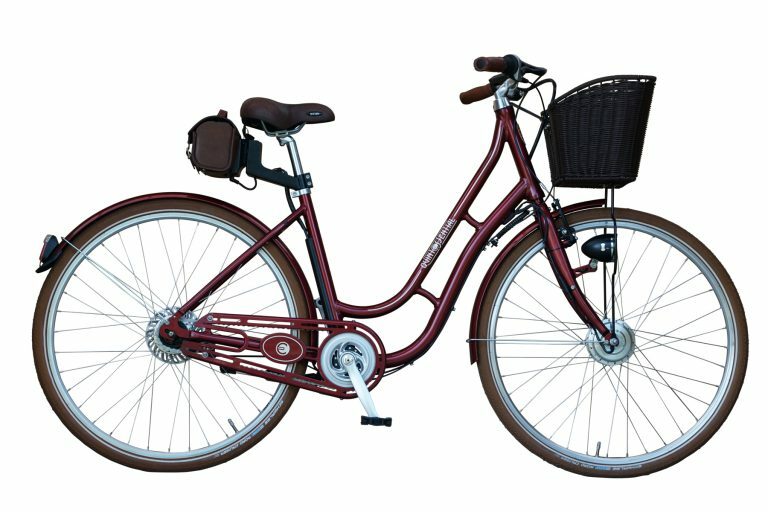 A range of styles is available from folding to Dutch style step-through and MTB so there will be something to suit everyone. 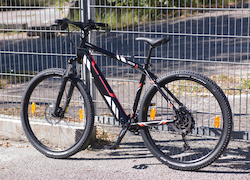 The superb quality and finish of the bikes are partnered with excellent warranties. 2 years on cycle parts and electrics including battery, 3 years on the motor and 5 years on the frame. 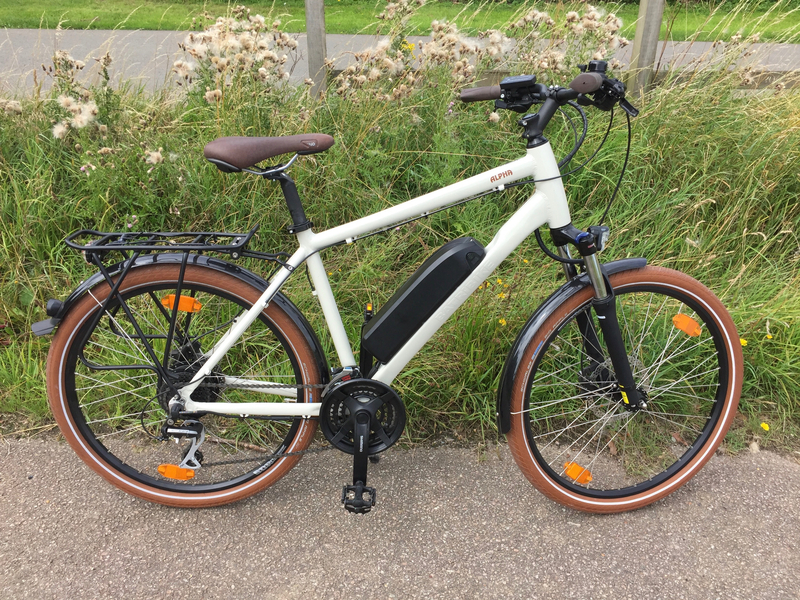 An electric bike Holywell can take the strain out of your ride, whether you use your bike for leisure or for commuting. It is easy to use handlebar mounted display that lets the rider select the level of assistance they require. Some riders may prefer to have a small amount of assistance on the flat and increase that for hills and headwinds. The highest level of assistance can be especially relevant to commuters so that they can arrive wearing ‘destination clothing’ and not in need of a shower and change of clothes! Many leisure users, especially those with a motorhome, boat or caravan find that a folding electric bike is an ideal accessory. They can be easily stowed away in a locker or the boot of a car and can take you into the countryside for the day or down to the local shop for supplies. With and electric bike Holywell you can enjoy the local countryside with ease. Flintshire Council is committed to improving the cycle network in a £1.2m project to improve links between communities. Also the Welsh government has provided £715,000 towards the project. The Wales border region around Flintshire and Cheshire and further into Denbighshire has some superb scenery and an expanding network of cycle routes. The Sustrans National Cycle Network Route 5 (NCN 5) goes all the way from Chester to Holyhead. It offers something for everyone – from gentle, flat routes along converted railways, to country lanes up in the hills, where you can take in fantastic views across the Dee Estuary. There is also a riverside cycle path along the River Dee from Hawarden Bridge to Chester. Contact Life On Wheels to arrange a test ride on a Batribike. The team will be happy to discuss your requirements and advise on the right choice of Batribike for you.